Going to war is one of the most traumatic experiences anyone could ever imagine enduring. 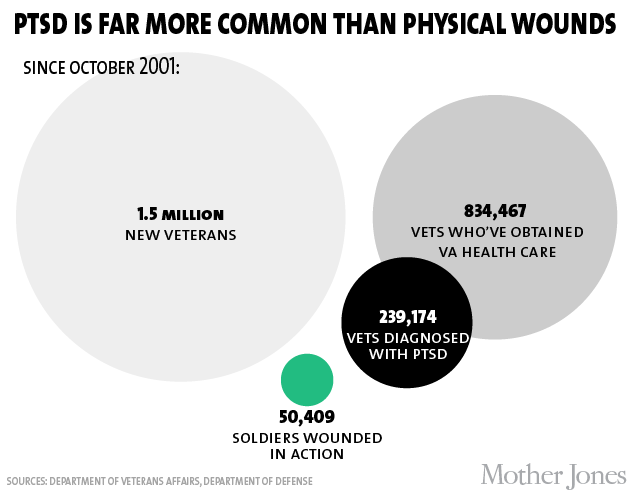 Every year, hundreds of soldiers return home from combat with serious cases of post-traumatic stress disorder (PTSD) and depression. Struggling to re-adjust back into civilian society while simultaneously trying to cope with the psychological side-effects of being exposed to combat often leads war veterans to abuse alcohol and other drugs. But a new study co-authored by Cristel Russell, a marketing professor with American University’s Kogod School of Business, and researchers from the Walter Reed Army Institute of Research suggests that soldiers who actually kill in combat are in fact less likely to abuse alcohol after being discharged. So why is it that taking the life of another, arguably the most traumatic thing a soldier can experience, leads to a smaller likelihood of alcohol abuse? To collect the data, the researchers surveyed 1,397 troops from an Army National Guard Infantry Brigade Combat Team three months before and after their deployment between 2005-2006. The surveys, answered anonymously, asked the soldiers questions about their substance use, with questions about combat experiences added to the post-deployment questionnaire. The survey revealed that overall, alcohol use increased from 70.8% pre-deployment to 80.5% afterwards, and alcohol abuse increased by over 125%, from 8.51% to 19.15% post-deployment. 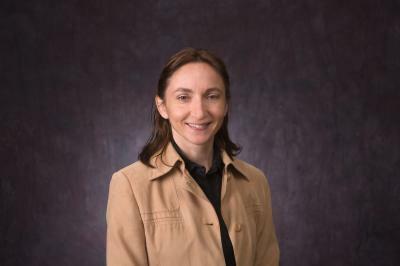 Russell and her team plan to do more research into how mortality salience effects soldiers’ behavior after they return from war. Read more from the Parent Herald here.